Grabbing eyeballs is definitely the best way to ensure a steady stream of visitors to your website. However, it cannot be made possible without an effective strategy for SEO Melbourne in place especially if you want your target audience happen to reside in Australia. Sure, there is no limit to the advantages that quality optimization techniques bring to your web pages. It would help you to formulate the plan properly once you remain aware of the major pluses though. Do not fail to go through the details below therefore before you begin strategising on the best way forward. Good Luck! Traffic – A good SEO for the website is likely to take your page ranking up. Remember that the most profitable websites focus on staying in the top 3 of a search engine ranking thereby prompting the individuals looking for products and services related to your website to click on the URL. The top professionals dealing with digital marketing would also be able to harness the power of keyword rich title and Meta tags thereby pulling the visitors to your website. ROI- It is certainly best to contact a professional SEO agency for formulating your strategies when you are new to the game. 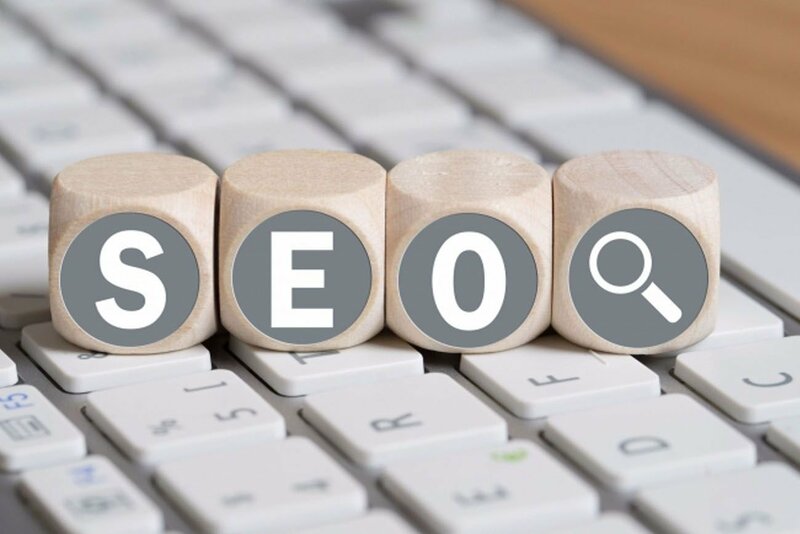 The pros will not only be able to improve your search engine rankings by implementing effective SEO tricks but will also be able to track the results by means of analytical tools available today. Learning from mistakes is thus easy and you will definitely be able to get a good return for your investment. Do not cringe therefore while spending a modest sum on digital marketing. The cost is sure to be rewarding in the long run. Brand Building – Being on the top page of search engines is advantageous in more ways than you can imagine. While a good amount of traffic is directed to your website, your brand also receives recognition as it is returned in association with certain keywords. This helps your company along with the concerned brand to be reckoned as trustworthy.